Kara Fitzgerald, ND, received her doctor of naturopathic medicine degree from the National University of Natural Medicine in Portland, Oregon. She completed the first Council on Naturopathic Medicine-accredited post-doctorate position in nutritional biochemistry and laboratory science at Metametrix Clinical Laboratory (now Genova Diagnostics) under the direction of Richard Lord, PhD. Her residency was completed at Progressive Medical Center, a large, integrative medical practice in Atlanta, Georgia. Dr. Fitzgerald is the lead author and editor of Case Studies in Integrative and Functional Medicine and is a contributing author to Laboratory Evaluations for Integrative and Functional Medicine and the Institute for Functional Medicine (IFM)’s Textbook for Functional Medicine. Most recently, with Romilly Hodges, she authored the eBook The Methylation Diet and Lifestyle. Dr. Fitzgerald is actively engaged in clinical research on the methylome using diet and lifestyle interventions in conjunction with Helfgott Research Institute. She is a research clinician for The Institute for Therapeutic Discovery. Dr. Fitzgerald is on the faculty at IFM, is an IFM Certified Practitioner and lectures globally on functional medicine. 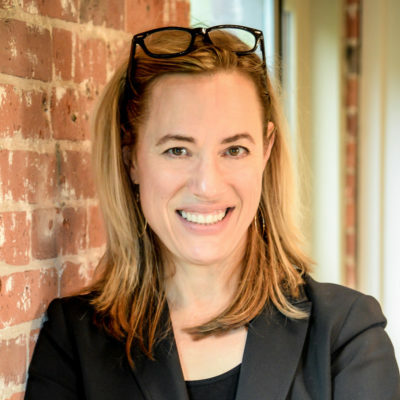 She runs a Functional Medicine Clinic Immersion program for professionals and maintains a podcast series, New Frontiers in Functional Medicine and an active blog on her website, www.drkarafitzgerald.com. Her clinical practice is in Sandy Hook, Connecticut.